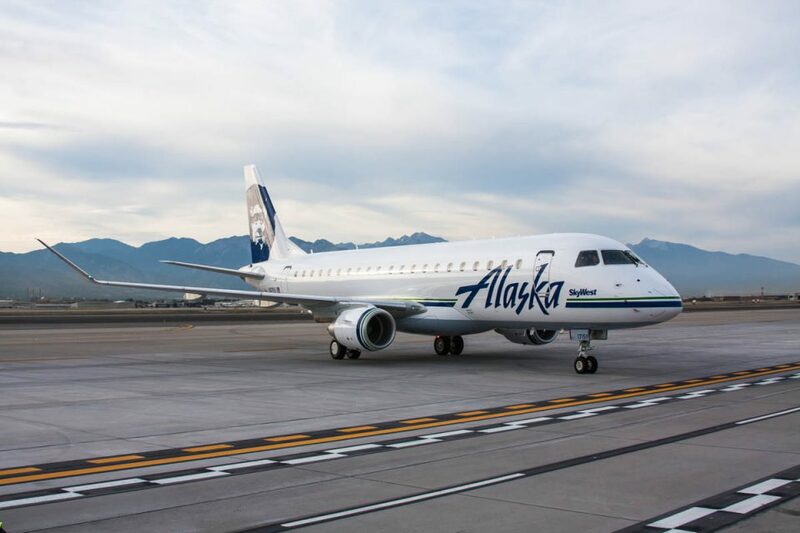 SEATTLE — Alaska Airlines is launching daily nonstop service from its Portland, Oregon, hub to three Midwest metropolises including Kansas City, Minneapolis-St. Paul and Omaha, Nebraska, starting February 18, 2016. The routes are in addition to new Portland – Austin, Texas service that Alaska announced last month. To celebrate the new routes, Alaska Airlines is offering introductory one-way fares starting at $139 on flights from Portland to Kansas City, Minneapolis-St. Paul and Omaha (terms and restrictions may apply). Customers must purchase their tickets by August 5 and travel by March 16, 2016. Visit www.alaskaair.com to find great savings and purchase tickets, or call 1-800-ALASKAAIR (800-252-7522 or Hearing & Speech Impaired (TTY): Dial 711 for Relay Services). The airline also is offering members of its Mileage Plan double miles on flights from Portland to Minneapolis and Kansas City (terms and restrictions may apply). To qualify, travelers must be members of Alaska Airlines’ Mileage Plan, register at www.alaskaair.com and travel between February 18 and March 18, 2016. Customers who have not yet joined Mileage Plan can enroll at no cost online. The daily flights will be operated by SkyWest Airlines with 76-seat E175 jets featuring 12 seats in first class and 64 in coach, and boasting cabin dimensions on par with a 737. Onboard amenities will include Alaska Beyond Delicious, featuring food and beverages sourced with items from iconic Pacific Northwest brands, and Inflight Internet access. The planes are also equipped with Alaska Beyond Entertainment, which offers free and premium entertainment direct to customer devices, First class customers will also enjoy power outlets at each seat. For more information, to book your airfare or for details on the fare and mileage promotions, visit AlaskaAir.com.